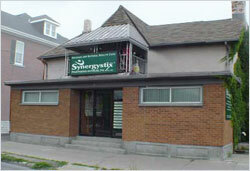 Synergystix is centrally and conveniently located with municipal parking and a bus stop steps away. 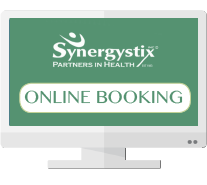 Booking an appointment is easy with extended evening hours. We are also open on Saturdays. 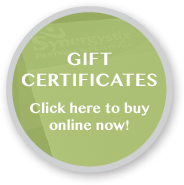 Insurance plans, Interac, and most major credit cards are accepted except Amex. You can find us at the corner of Charlotte and Rubidge Street in downtown Peterborough, Ontario. We are a 1 minute walk from Municipal Parking.